The ladies have always known how to look their best over the decades. Most beauty routines learned from their mothers and grandmothers. 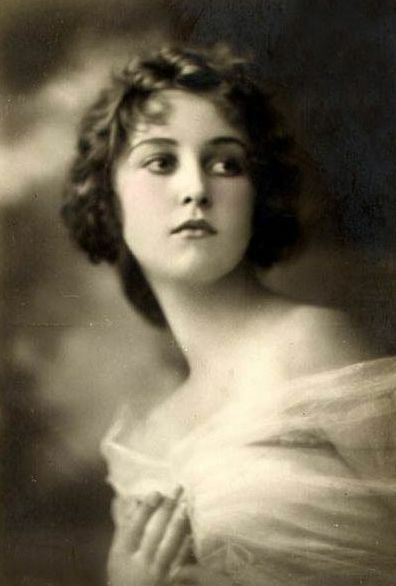 Here are a few such suggested beauty secrets from our ancestors. 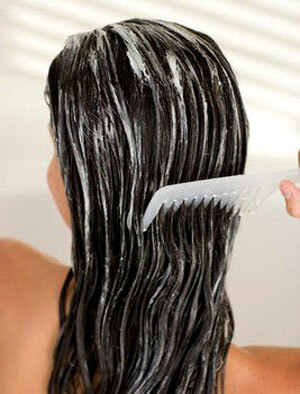 Rinse your hair with cool water and vinegar to exfoliate your scalp. Use the charred end of a cooled burnt matchstick to darken your eyebrows. Make a paste of oatmeal and warm water, spread it on your face until it dries to make a mask. Pinch your cheeks and bite your lips to make them rosy. Slather mayonnaise in your hair for soft, shiny locks. 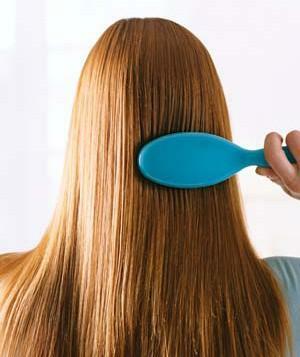 Brush your hair at least 100 times each night before you go to bed for added protection and shine. Get nine hours of beauty rest every night. Curl your hair with strips of cloth. Roll your wet hair in cloth strips and tie a knot into the cloth to hold it in. Then leave overnight. Drink at least eight cups of water every day to hydrate your skin. Brush your teeth after every single meal. 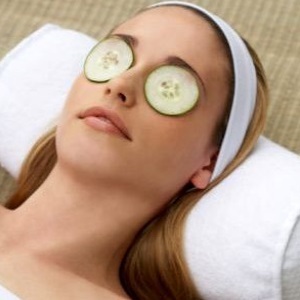 Use raw potato slices or cold cucumber slices to soothe puffy eyes and reduce swelling. They hydrate the skin and the cold temps reduce blood flow in the area. As a result, it reduces the puffiness around your eyes. Photos: Classic Beauty of 1910; Oatmeal facial mask; mayonnaise on hair; brushing hair and cool cucumbers on eyes.